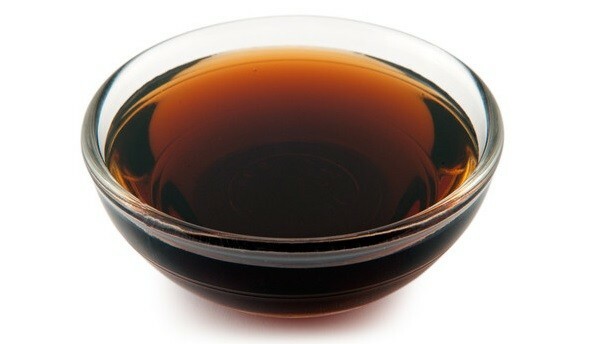 Agave Nectar is a natural sweetener naturally extracted from the inner core of the agave plant. This is a cactus-like plant native to Mexico and is the same plant that Tequila comes from. Agave Nectar absorbs slowly into the bloodstream, decreasing the highs and lows associated with sugar intake. It has a very low glycemic index (GI), between 11 and 19. This means it does not significantly raise blood sugar levels. This makes it particularly suitable for those with sensitivites to sugar. The gentle method of processing ensures the presence of vitamins and minerals, which are not found in processed sweeteners. 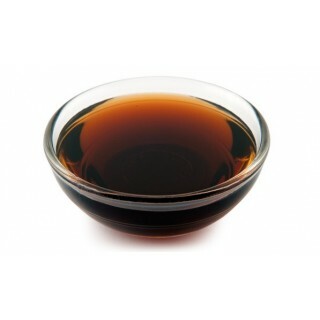 Agave nectar dissolves easily and its taste is natural and delicious, making it the perfect sweetener to naturally enhance any food or beverage. It tastes like a cross between honey and maple syrup! Use as a replacement for dates, honey, sugar, maple syrup, and other sweeteners. Premium agave nectars such as this are produced from only the Weber Azul or Blue Agave plant (Agave tequilana). 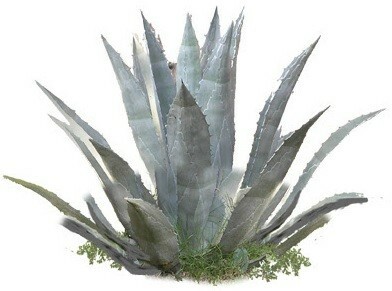 Other, cheaper, agave nectars are made from 3-6 different agave species, but primarily from Agave salmiana. We can certainly taste the difference, and so can our customers! To make our nectar, juice is extracted naturally from the core of living agave cactus plants. Then it’s cleverly processed without even reaching 40 degrees celcius. The complex sugars in fresh agave juice get converted into simple sugars, resulting in 100% raw agave nectar. The nectar is then finely filtered. This minimal heating and processing ensures that vitamins, minerals and enzymes are left intact for your bodies to absorb and use. 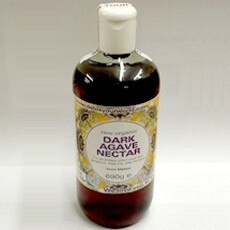 Dark agave nectar has a slightly denser flavour to amber agave nectar. 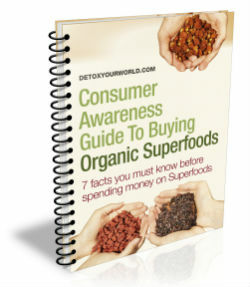 It's got more of the good stuff still in, and works a treat in raw chocolate recipes.